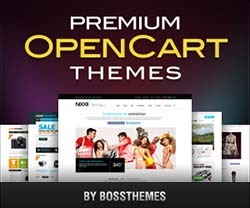 OPC070159 is a responsive OpenCart template from TemplateMela. 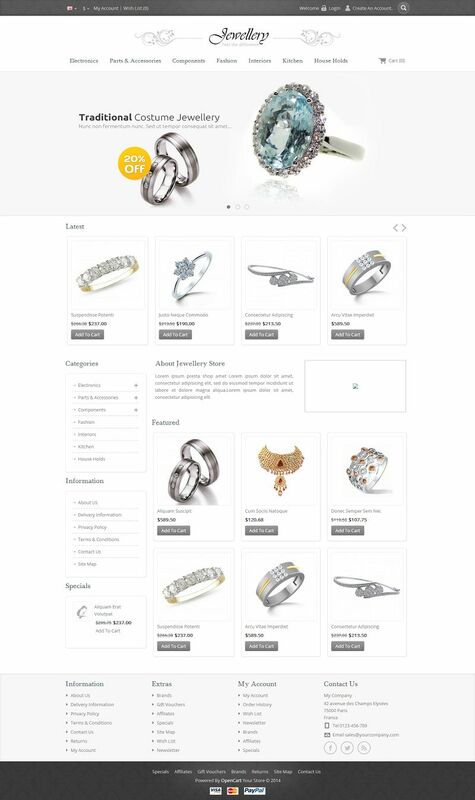 This theme is best suitable for your jewellery, watches, fashion and clothes store. It has a clean and flexible layout designed using the advanced HTML5 and CSS3 technologies. The professional look of this template helps you to attract more customers towards your products. 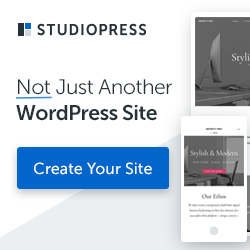 The homepage includes a full width slideshow that you can use to showcase your more recent or featured products for a greater visibility. All sub pages are customized.